Protect yourself with the Hero's Edge Red Grandure with Black Falcon Foam Shield! 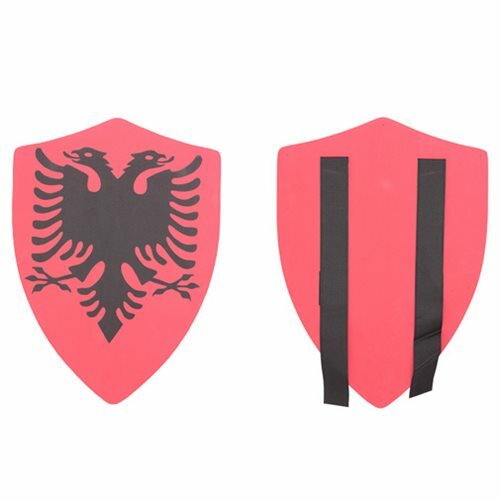 This detailed shield is crafted with flexible and durable polyurethane material. Complete your cosplay or roleplay with this Red Grandure with Black Falcon Foam Shield. Shield measures about 24-inches tall by 15-inches long.